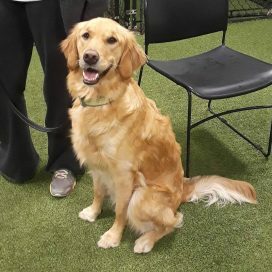 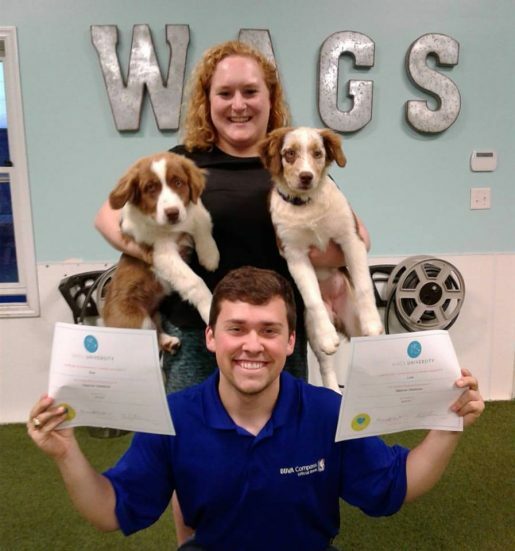 Wags ‘n Whiskers is a comprehensive training and pet care facility located in Homewood, Alabama that offers compassionate care, positive reinforcement and unrivaled comforts. 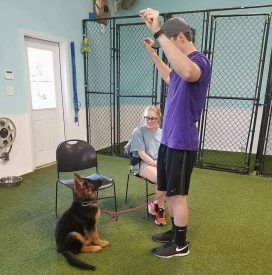 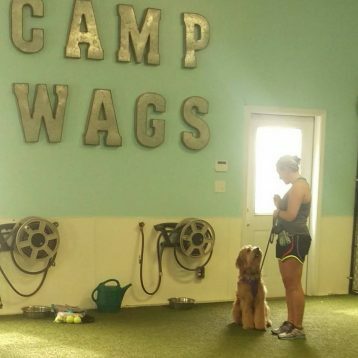 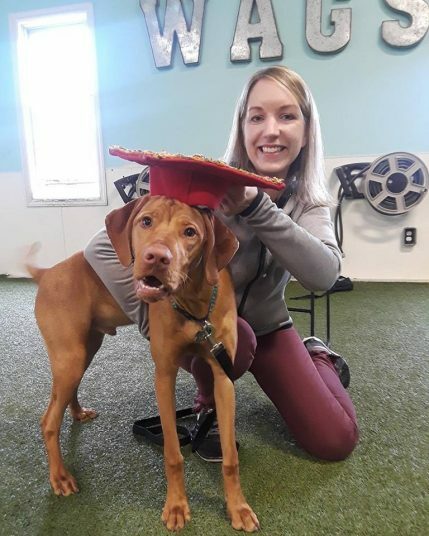 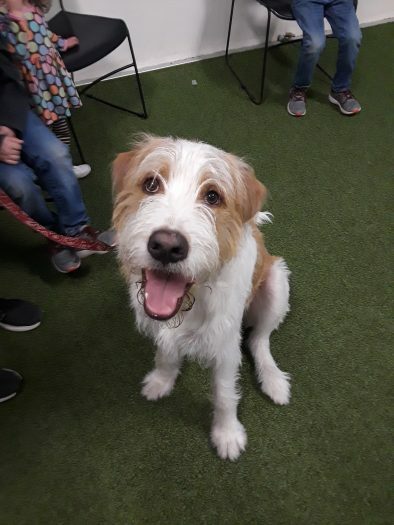 Wags staff members will never use force or intimidation tactics to modify a pet’s behavior but will consistently foster a happy, fun atmosphere where the trainers and counselors are genuinely engaged and active with the pets in their care. 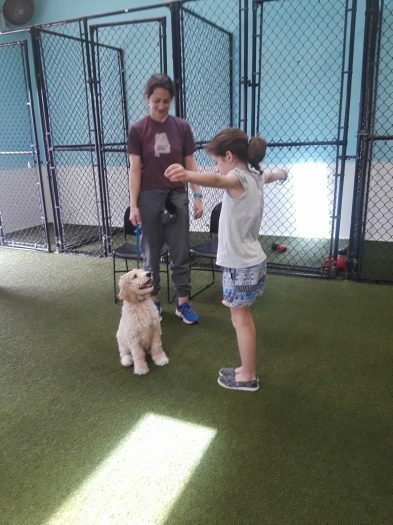 Services include training, boarding, grooming, daycare, bathing, access to an on-call veterinarian and a convenient pet taxi service.